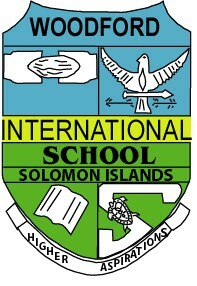 Woodford International School (www.wis.edu.sb) has been providing quality education to international and local students in the Solomon Islands for over 60 years. This not-for-profit school is governed by a parent-elected Board and is located in a purpose built facility in Honiara. A new high school complex was built in 2007 and the administration wing was redeveloped in 2011. Currently WIS has a total student population of 380, comprising over 30 different nationalities and ranging from Kindergarten to Year 11. Students from kindergarten to year 5 follow the International Baccalaureate Primary Years Program (PYP) curriculum. Years 6 to 10 use Cambridge Secondary curriculums, culminating in the International General Certificate of School Education (IGCSE). The school recently extended its offering to include year 11. Year 11 students currently sit the Solomon Islands national examinations. In the near future, Woodford plans to offer an internationally-recognised certificate program, such as the Cambridge A-levels or International Baccalaureate diploma or career program, for students in year 11 and 12. With the sudden departure of its Head of School in December 2016, the Woodford International School Education Authority is seeking to employ a new Head of School to implement its 2017-2021 Strategic Plan (attached). The Head of School is supported by a strong leadership team. 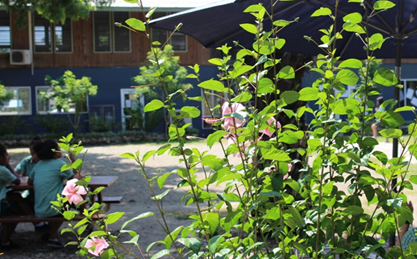 The school enjoyed a period of rapid growth in the ten years to 2014. In the last two years, enrolments have fallen, reflecting shifts in expatriate demographics in Honiara. The school needs to evaluate its current business model in light of these shifts, with a view to continuing to deliver on its ambitious strategic goals, in a sustainable manner. The school welcomes applications from women and men with a proven track record in a school leadership position, whether as a Head of School or Deputy, and for whom our Vision, Mission and school Values resonate. Applicants should have experience living abroad, preferably in a developing country, and should be ready to demonstrate personal resilience and initiative. Reviewing, updating and implementing existing strategic, annual operating and professional development plans. Attending Board meetings, implementing Board policies, and advising the Board on educational, financial, business and other matters. Developing budget proposals that support pursuit of strategic priorities; administering the budget in a transparent, fiscally responsible manner. Ensuring compliance with local laws; liaising with national and local governments, and other key stakeholders. Ensuring the school and school-owned buildings are safe and well- maintained. Building mutually beneficial partnerships with key ‘client stakeholders’, including embassies, financial institutions and corporate service providers. Mentoring and coaching the leadership team and conducting staff appraisals. Supervising curriculum development and implementation. Maintaining open and effective communication with staff and parents. Building confidence (among locals and expatriates) in Woodford as Solomon Islands’ leading school and in WIS’s capacity and commitment to provide its students with a holistic education of international standard that equips them to be ‘globally-ready’. The following characteristics are indicative of the kind of person the School seeks. While the successful candidate may not have all these qualities, please consider whether you are the kind of person we are looking for - before you apply. Maintains focus on the core purpose and Vision of the school— providing for the holistic education of each individual student to ensure every WIS student is ‘globally-ready’, daring, confident and empowered. 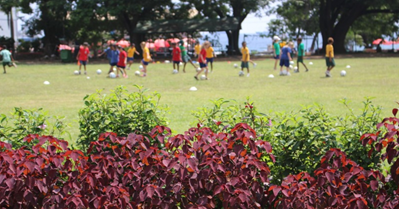 Communicates, negotiates, collaborates and advocates effectively and relates well to all in the school community – reflecting a solid understanding of Solomon Islands’ and other cultures. 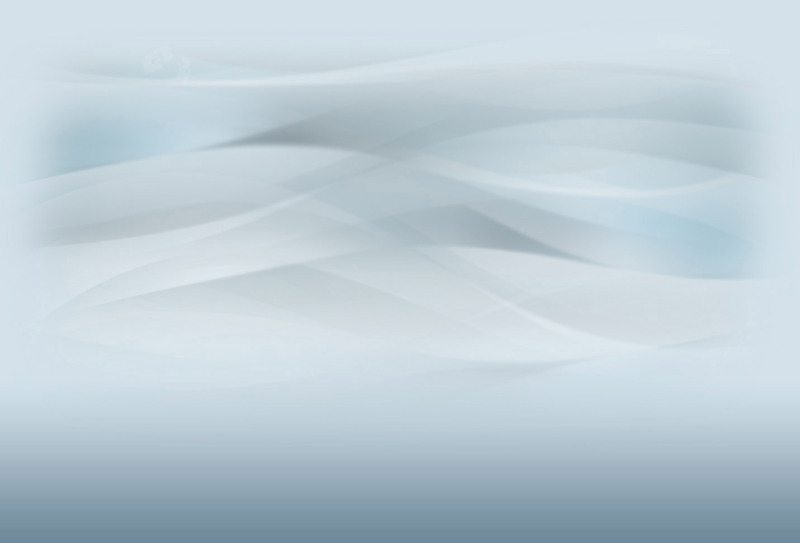 Works in close partnership with the board to facilitate strategic decision-making. Substantial experience as a leader or teacher in a multi-cultural school, preferably with International Baccalaureate and/or Cambridge programs. Experience as a Head of School, Principal or Deputy, preferably in an international environment. Experience living and working outside your home country, preferably including in a developing country. Degree (Masters preferred) in Education or Educational Administration. Ability to lead an organisation of diverse staff and students in line with the school’s vision and strategic goals (see 1. Effective Leadership). Effective management of the financial, physical and human resources of an organisation in a resource-constrained environment (see 2. Effective Management). Ability to build and maintain a positive and supportive school environment for staff, students and the broader community (see 3. Cultural Awareness, Integrity and Resilience). Experience as a Head of School, Principal or Deputy, preferably in an international environment, with substantial experience as a teacher or leader in a multicultural school environment. Degree (Masters preferred) in Education or Educational Administration and a Teacher certification. Living or working outside your home country in a developing country context is desirable. In the event an outstanding applicant is identified early in the search process, WIS reserves the right to make an appointment before the deadline and to bring the search to an early close. For this reason it is very important that interested candidates apply at the earliest possible time. A one-page or two page statement outlining your educational beliefs and leadership ability and style. A one-page list of references with phone numbers and email addresses. *A maximum of three letters of reference which may already be in your possession. A competitive international salary package (paid locally in Solomon Islands Dollars). 7.5% school superannuation contribution paid on departure from post (currently tax-exempt in the Solomon Islands). The WIS Board anticipates a 3-year contract with the possibility of extension.